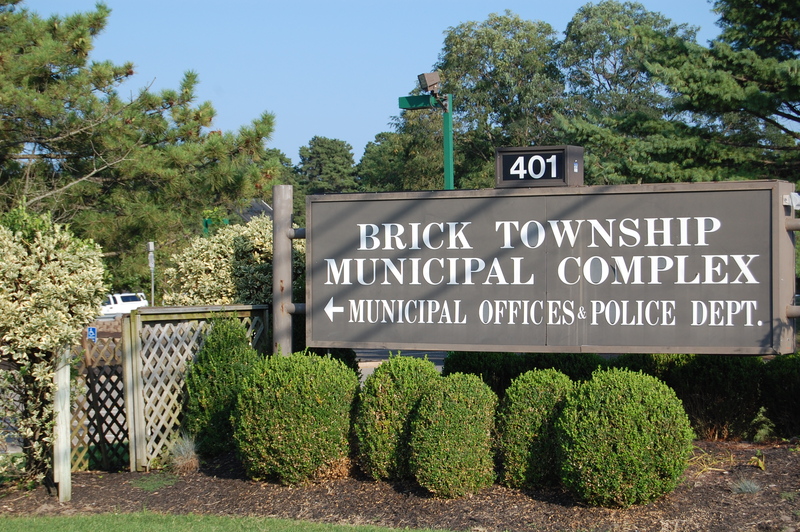 Brick Township will host its annual Veterans Day commemoration ceremony at 11 a.m. at the township municipal complex Wednesday morning. Besides the ceremony, town hall will be closed in the day’s observance. Public works collections (trash and recycling) will be delayed by one day for the remainder of the week, as there are no collections Wednesday. Residents should note that on Thursday, Mayor John Ducey will host his latest “Mayor In” night, where residents can interact with the mayor and other township officials in an informal setting. The Mayor In event will be held from 5:30 p.m. to 7 p.m. at the municipal complex.